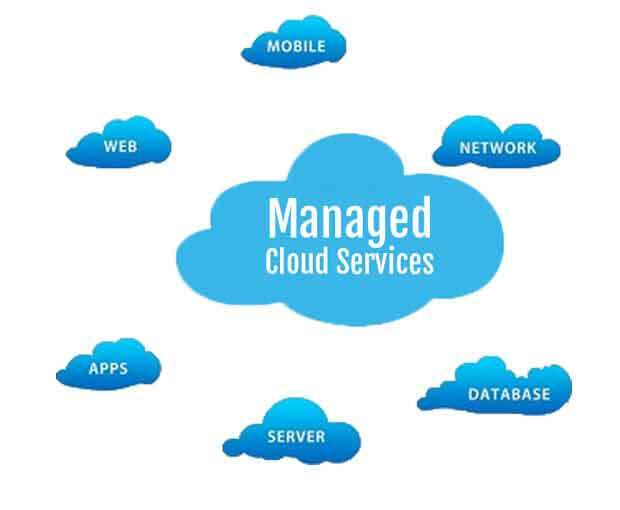 While all enterprise organisations today have some type of cloud presence, few maximize the vast opportunities the cloud affords. The pressures are growing in competitive markets to accelerate cloud adoption company-wide or risk falling behind the competition. 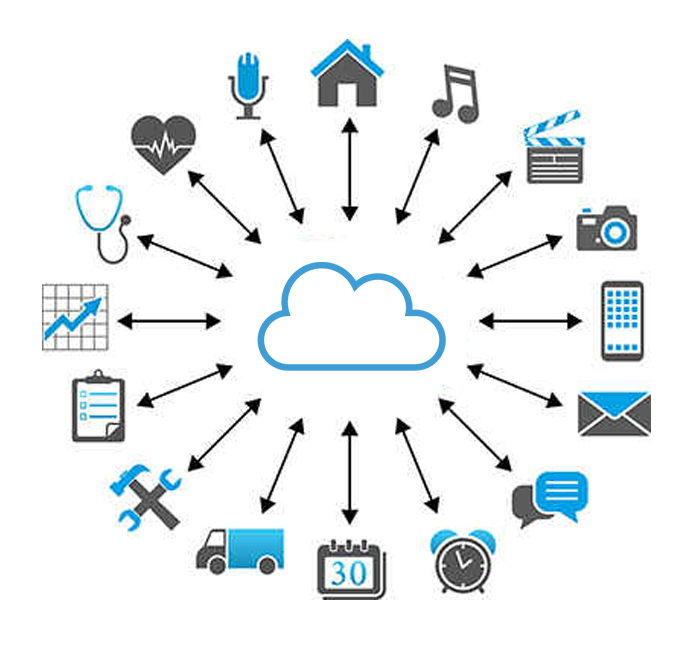 The catch is that understanding the need to move resources and applications to the cloud and doing that successfully are two different things. Strategy: Ouriken helps identify and assess the key decisions to embark and manage deployment of Cloud to disrupt new business models and revolutionize the customer experience. Speed: Ouriken enables organisations to quickly migrate to the cloud and scale in a factory-based model, which ensures efficiency and the flexibility to align with business needs. 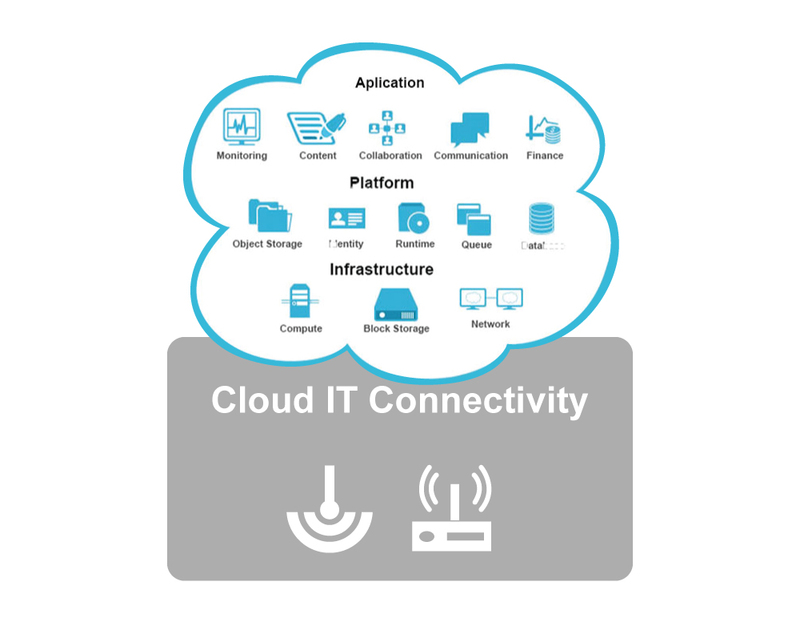 For a successful cloud-first journey, it is crucial to determine proper sequence of applications or workloads in the organization’s complete IT portfolio. However, many organizations require assistance to gain a single view of their application infrastructure and identify and prioritize which enterprise applications to move to the cloud. Along with this, growing business leaders require assistance in justifying investments to cloud service providers as well as in understanding essential migration considerations. To help organizations understand their IT portfolio, Ouriken creates a single view of a company’s application infrastructure before identifying and prioritizing enterprise systems to move to the cloud. 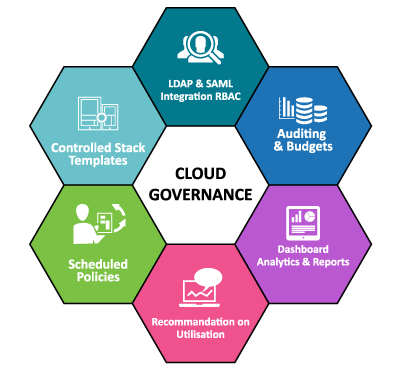 Our Portfolio Analysis services helps organisations align cloud strategy with the overall shift in digital strategy, determine total cost of ownership and IT budgets, and justify cloud service provider investments while ensuring a strategic approach to cloud. Building an agile, cloud-first environment that aligns with an organization’s business objectives requires experience that spans industries and use cases. For your business to be successful, you have to have a certain goal. 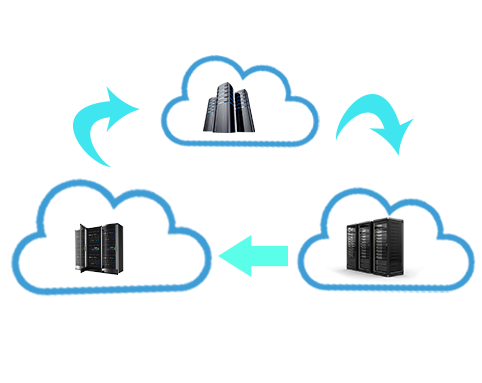 To walk you through the road you require a partner to ensure sizeable cloud adoption. Ouriken works by conmbing foundational elements along with network desgin and identity federation. Ouriken has proven experience building cloud environments across industries—and we have partnerships with major cloud providers like Microsoft Azure, AWS, Google and IBM BlueMix. We understand your IT portfolio and business objectives thoroughly and create a data center that minimizes your IT footprint. 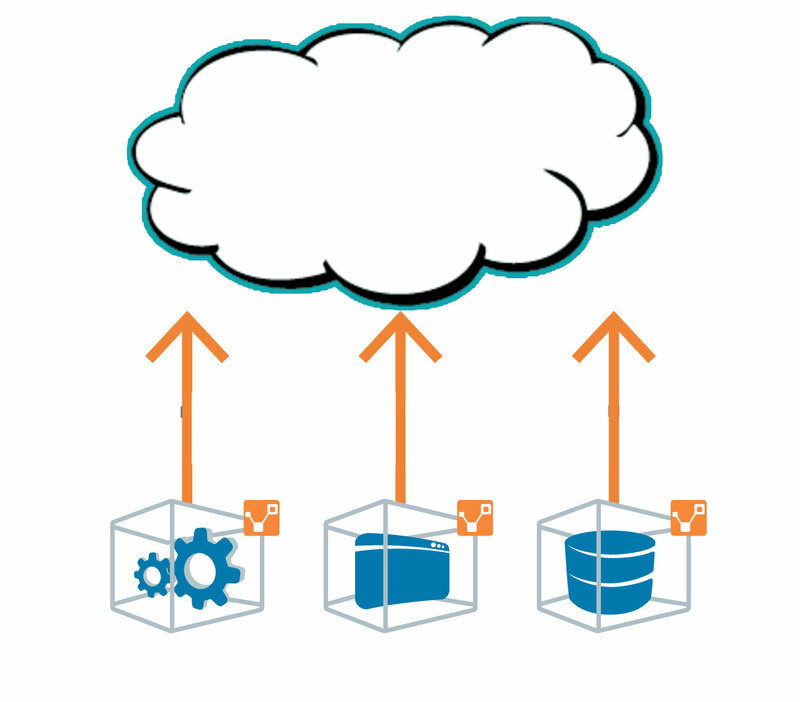 We build a cloud environment optimized for single-view management and effective governance. Organisations face a variety of challenges while considering their migration to the cloud. Determining whether a public, private or hybrid approach is best for the organizations—and the order in which applications and environments should be migrated to the cloud in an effective way. The need is to accelerate application implementation and deployment, reduce infrastructure overhead and gain the ability to scale resources on the fly. Because of Ouriken’s world-class expertise in delivering customer experience and data analytics applications, its cloud migration services improve application speed and availability with third-party tools and pre-defined templates designed for specific workloads. This provides a faster, more cost-effective and successful transition with zero business impact. Going cloud native provides the agility, continuous delivery and rapid time to market organisations need to stay ahead of competitors. The issue with implementing a cloud native solution is that this can be a very complex and time-consuming endeavour if you don't have an experienced partner. It requires strong understanding of today’s workforce and partner to deliver insights from data at speed, build fault-tolerant systems and create architectures to drive innovation. Ouriken’s resilient, scalable cloud native services enhance productivity, inclusivity and innovation for workforce and partners while improving business processes with minimal overhead costs and manual efforts. Our services also support continuous and complex business needs at scale, while reducing management costs with self-service and on-demand provisioning. Governance is essential for measuring principles and processes required for operating in the cloud. Organisations need help with metering, billing, and chargebacks for constant cost-efficiency gains. They also need help determining the best approach to integrating new processes with existing IT governance policies, boards and tools. Ouriken’s strong product engineering pedigree combines integration and hardware expertise, including APIs and hardware connectors Ouriken’s cloud governance services establish standards for consistency in managing cloud services, and enable informed decisions with defined processes, metrics and reporting to manage a cloud model. Many organizations struggle with fragmented approaches to managing IT performance. But without greater visibility, it is difficult to identify and address the cause of performance and utilization issues. As a result, organizational productivity is reduced, security and compliance requirements are impacted, and so is the availability of services and applications..